We are pleased to share that Julie Michaels has joined HumanGood as the new executive director of Plymouth Village, effective November 6. Julie is an experienced educator and a senior living industry professional. Previously, she was the executive director of Altavita Village, a CCRC in Riverside, California. She also served as Plymouth Village’s executive director, where she was named as ABHOW’s executive director of the year for 1999-2000. In addition to her extensive experience in our industry, Julie was also a teacher on the Redlands Unified School District. 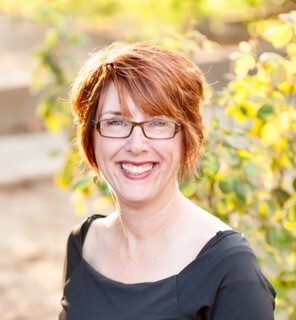 She received her bachelor’s degree from California Lutheran University, and her MBA from the University of Redlands.